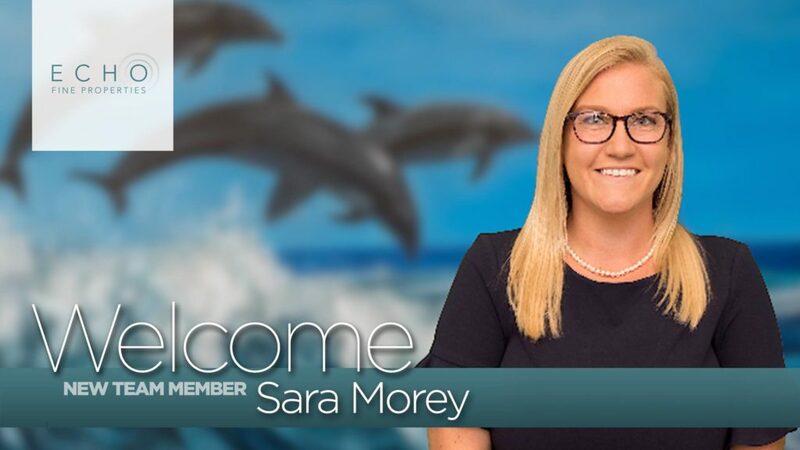 Please help us give a warm welcome to our newest member, Client Concierge Sara Morey! 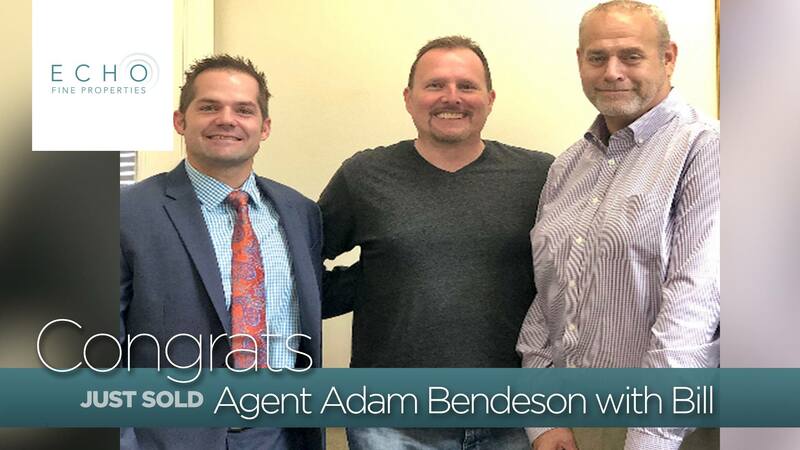 We are Illustrated Properties’ #1 selling team in the Northern Palm Beaches and continuing to grow to better serve you! 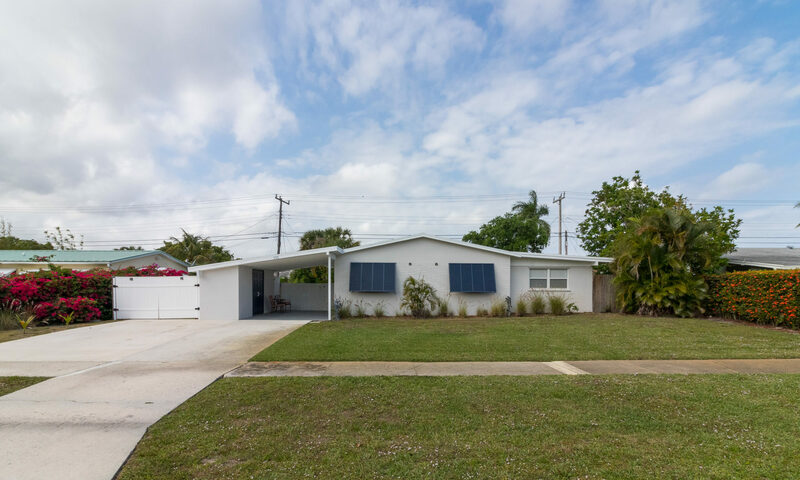 Posted in Uncategorized on March 25, 2019 at 12:12 pm.